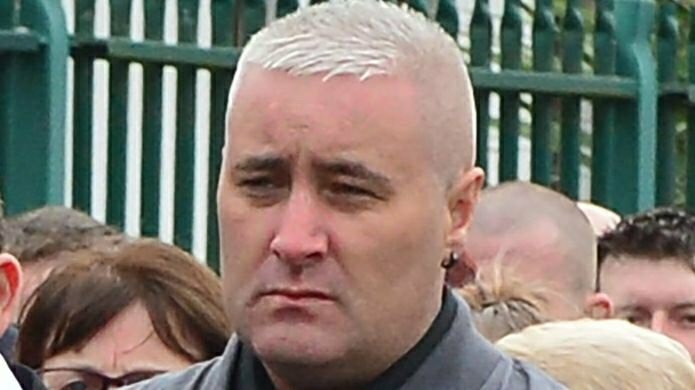 Four men and a woman were yesterday ordered to stand trial over the UDA feud murder of Colin Horner. 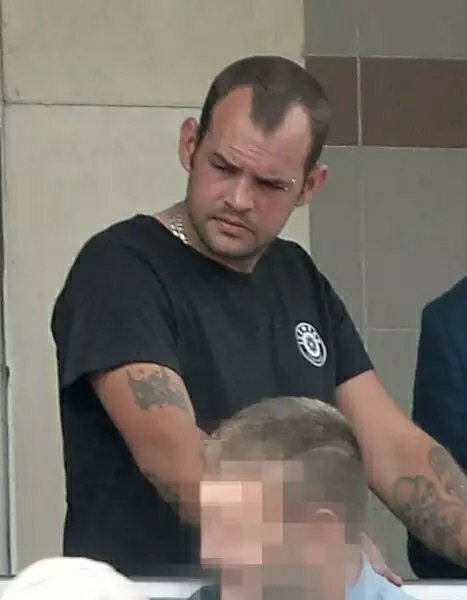 Horner (35) was shot dead in front of his three-year-old son in the car park of a supermarket in Bangor, Co Down, on Sunday, May 28, 2017. 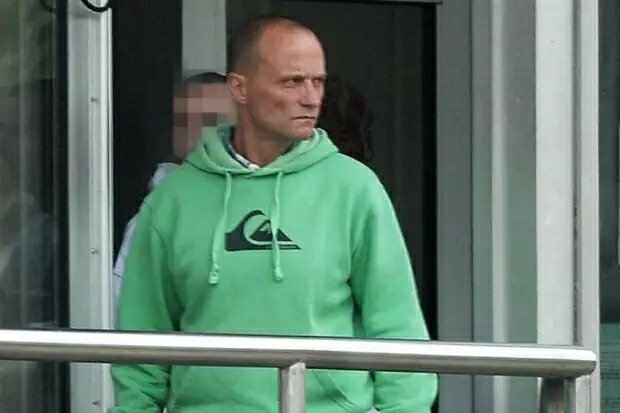 Detectives have linked the murder to a South East Antrim UDA feud in which Geordie Gilmore was blasted to death two months earlier in Carrickfergus. 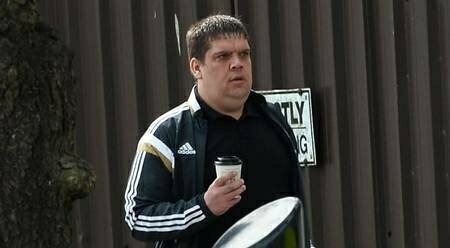 At Belfast Crown Court yesterday, four men pleaded not guilty to the murder of Horner. They also denied possessing a firearm and ammunition with intent to endanger life when the charges were put to them at an arraignment hearing. They are: Joseph Blair (35), of Shackelton Walk; Robert Ralph (47), of Donaghadee Road; Alan James Wilson (30) of North Green, all from Newtownards; and Ryan Graham Smyth (31), of Windsor Gardens in Bangor. 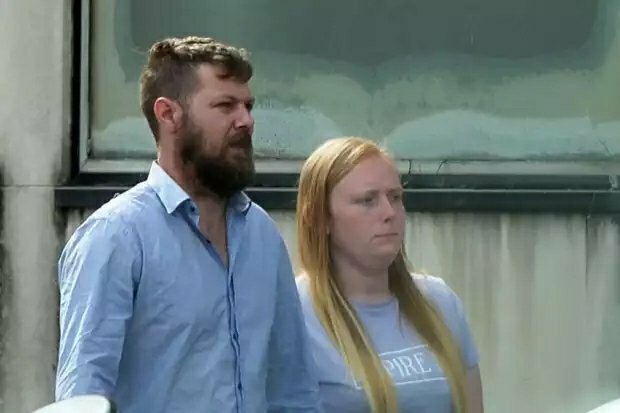 Also in the dock with her co-accused was Terrie Aicken (24), of Green Road, Conlig, Newtownards, who pleaded not guitly to a charge of perverting the course of justice. Defence lawyers said they would be engaging the services of experts in the fields of mapping, mobile phones and cell site analysis ahead of the trial. Blair, Wilson, Smyth and Aicken were all released on continuing bail, while Ralph was remanded back into custody.